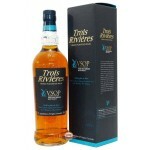 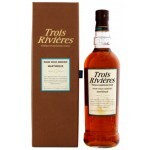 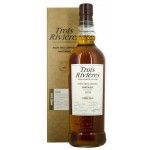 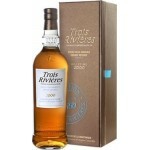 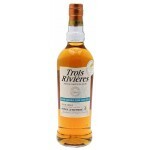 Trois Rivières Plantation Rhum is an old rum distillery and a part of the heritage of Martinique. 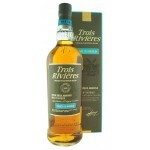 The iconic name from the plantation refers to the three rivers that border the area; Bois d’Inde, Oman and Saint Pierre. 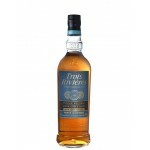 They enclose an area of 1700 acres with a sea view in the sunny and southern part of the island. 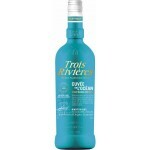 The cane grows in clay soil, rocky and rich of magnesium whilst the roots bath in the sea water. 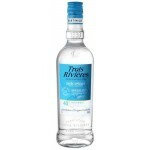 Thanks to production methods from the 18th century, as well as the environment, Trois Rivières has a smooth and delicate taste.